Dr. Christie Warner was born and raised in Orange County, CA. Her interest in physical therapy first began when volunteering at a hippotherapy facility (physical therapy on horseback) in high school that combined her interests of helping people while working with animals in the great outdoors. While she was a senior in high school, she was involved in an automobile accident which resulted in a neck and back injury and she received physical therapy for months afterward. After experiencing the first-hand effects of working with an amazing physical therapist, she knew that her career path was set. Christie earned her bachelor’s degree in Kinesiology with an emphasis in exercise science from California State University at Long Beach in 2012. Throughout undergrad, she worked as a physical therapy aide in an outpatient orthopedic setting and volunteered at a hospital in both inpatient and outpatient settings. She enjoyed utilizing her positive demeanor and compassionate heart to help motivate and encourage patients during their recovery. She received her Doctor of Physical Therapy in 2016 from Western University of Health Sciences in Pomona, CA. She gained experience as a physical therapy intern in a variety of diverse settings including outpatient orthopedics, acute care, home health, outpatient neuro (pediatrics and adult), hippotherapy, and school based therapy. 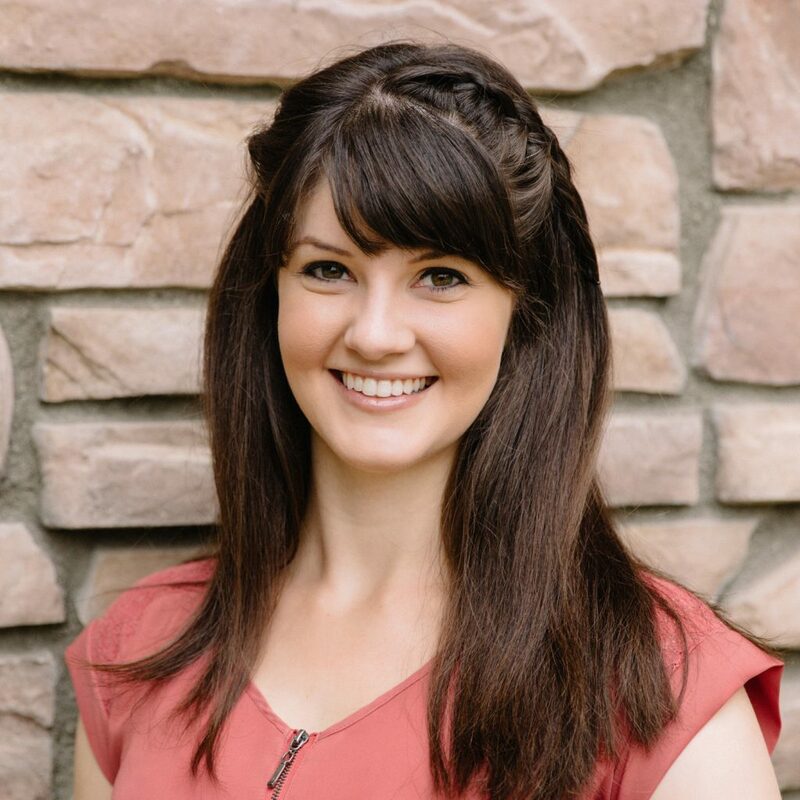 After graduating, she had the pleasure of presenting her research on “The Effect of Hippotherapy on Self-Care and Mobility in Children with Cerebral Palsy as Measured by the PEDI” at the California Physical Therapy Association Annual Conference in San Jose, CA in 2016. Dr. Warner is passionate about patient centered care and utilizes a “hands-on” manual therapy approach combined with therapeutic exercises to help restore optimum function and performance. Manual techniques include soft tissue mobilization, spine and joint mobilization, myofascial release, muscle energy techniques, and neuromuscular reeducation to facilitate proper tissue recovery and restoration of pain free movement. She strives to be creative with her exercise prescription to better meet the individual needs of her patients. She believes in establishing a positive, upbeat environment for patient healing and enjoys empowering and motivating her patients to achieve their unique and specific goals. During her free time, Christie enjoys spending quality time with her family and friends as well as going to church, playing board/card games, line dancing and two stepping, going to country concerts, hiking, fishing, and exploring new cities or food places.